REPXPERT members are now able to sign-up online to attend live hands-on training events which will be held regularly at the REPXPERT Academy in Hereford. This means that over 10,500 active REPXPERT users in the UK can register for these sessions on the free garage portal, which also features comprehensive technical information and training videos on its LuK, FAG, INA and Ruville brands. The first session takes place on January 30th, when the well-known REPXPERT, Alistair Mason, will be delivering a course entitled ‘LuK Clutch Basics’. This anything but basic course, though, will contain an introduction to Schaeffler before delving deeper into the world of clutch systems, including the various types, materials and accurate fault diagnosis. 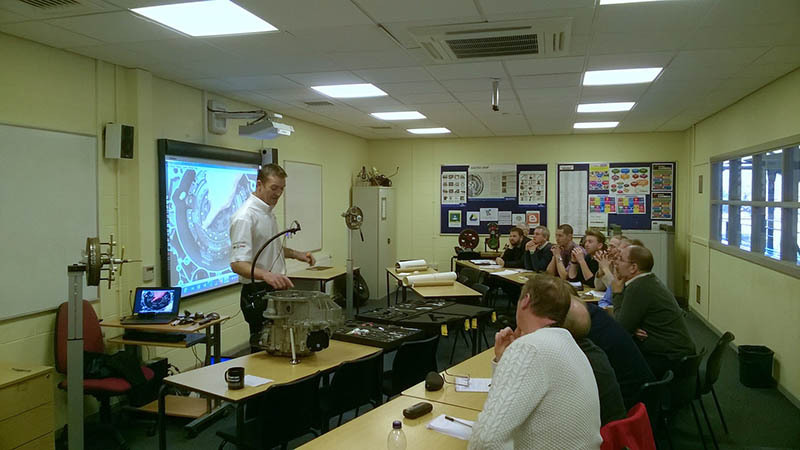 Then, after illustrating the importance of the Dual Mass Flywheel (DMF), its design and how to check wear status and diagnose faults, the session will be handed over to the attendees, who will be tasked with installing a self-adjusting clutch and testing a DMF. For those unable to attend that session, or who wish to try an alternative, the first combined INA and FAG training coursewill take place on the 21st February – again at the REPXPERT Academy in Hereford. INA and FAG product specialist and familiar REPXPERT face, Tim Adams, will focus on timing systems, front end auxiliary drive systems (FEAD) and wheel bearings. Within that course, there will be interactive theory and discussions about how the various systems work, how they’ve evolved over the years and how technicians can adapt their skills accordingly. These will culminate in several practical sessions where the REPXPERT members can show what they’ve learned and pick on Tim’s advanced knowledge. For those that can’t enrol onto one of the first courses, don’t worry as more dates will be added to the calendar throughout the year, including some for the extremely popular – and very limited access – IMI-approved 2CT Double Clutch training. 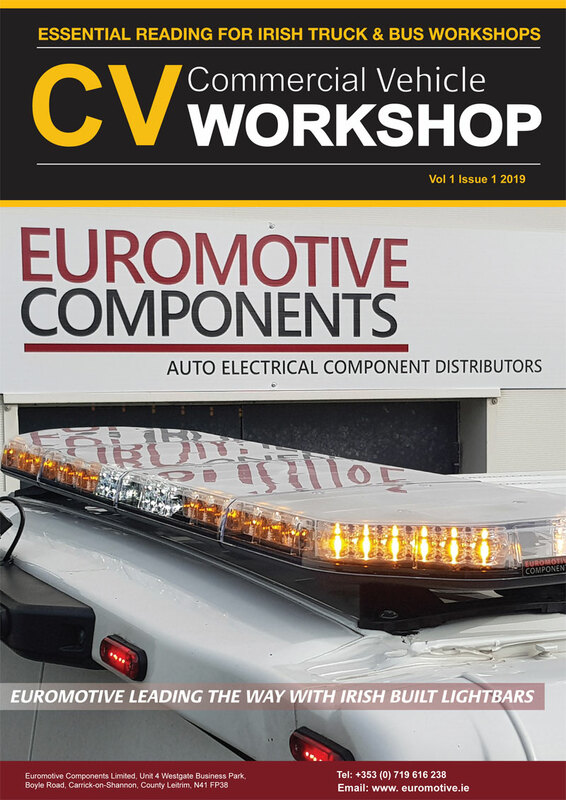 The training course schedule can be found in the ‘LEARN’ section of REPXPERT, where members can also take advantage of a plethora of technical solutions, such as detailed installation guides for the LuK RepSet 2CT and FAG WheelSet LCV repair solutions. Users can find REPXPERT on Facebook and Twitter at Schaeffler REXPERT UK and @REPXPERT_UK respectively; and there is also a UK specific playlist on the REPXPERT YouTube channel. Those wishing to sign-up to REPXPERT can do so at www.repxpert.co.uk.